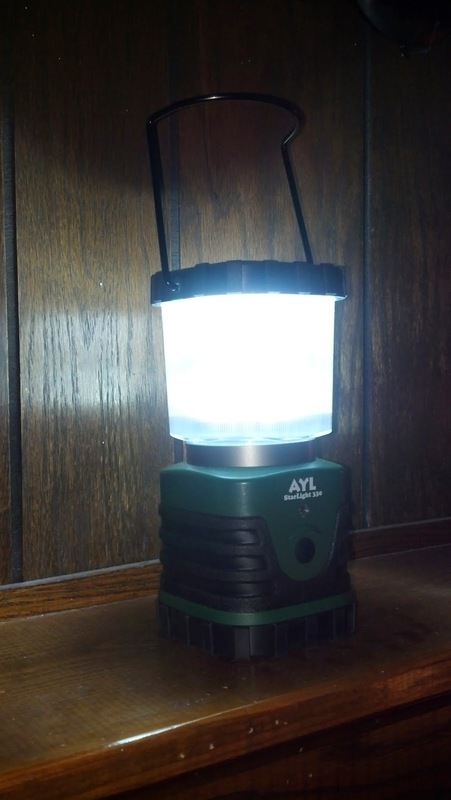 The AYL StarLight 330 is an LED Lantern providing 300 Lumens of light with little to no heat generated. The LED lights are guaranteed for up to 100,000 hours of use and never need replacing. It can be used continuously for up to six days, making it an ideal light source in an emergency. And the sturdy rubber and ABS plastic construction make the lantern durable and water resistant. 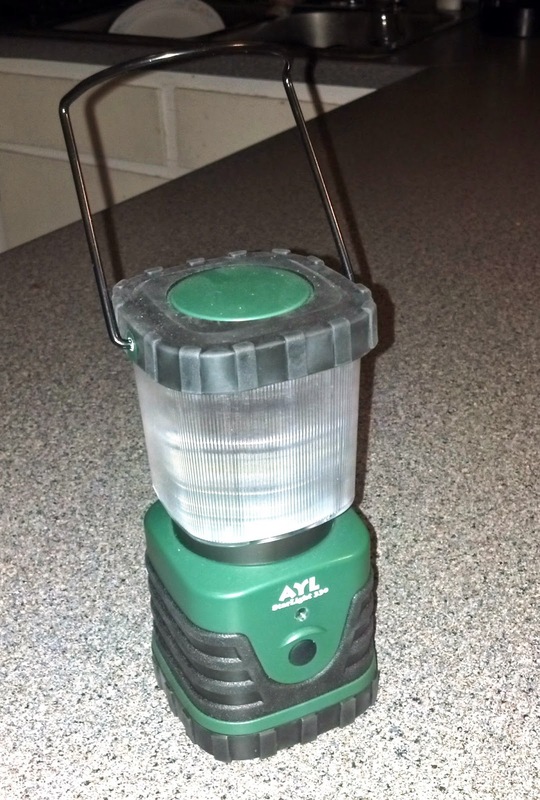 I am very impressed with this small but powerful lantern. 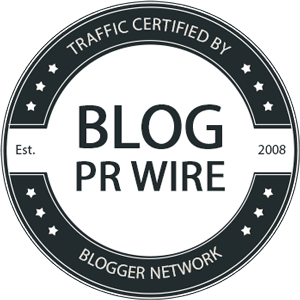 It's travel-friendly in size but provides lots of light. There is a regular setting, high setting, and then flashing light setting for the use of signaling. The regular setting is bright enough to light your path when walking in the dark, but if you really need to light up the area, the high setting is super bright. The cover of the lantern easily twists off for a more focused light. 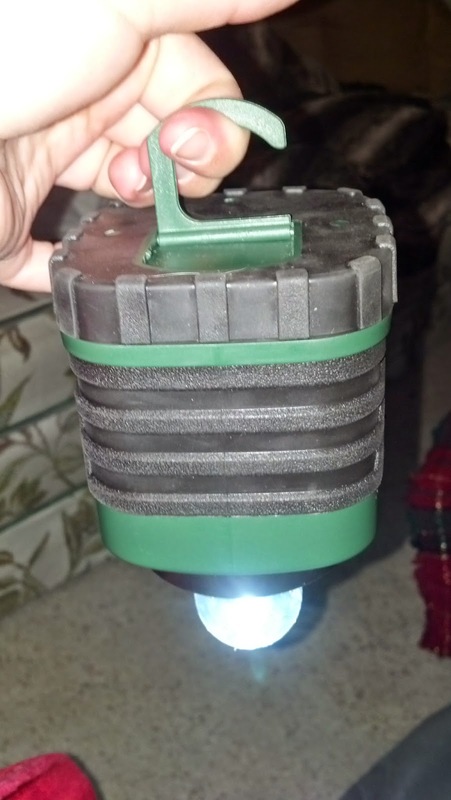 Plus, there's a little hanger that flips out of the bottom of the lantern to turn it into an area light inside a tent or on a tree branch at the campsite. This little lantern is great for everyday home use, camping, boating, emergency use, and even just going for a walk in the evening. It's small and light, easy to carry with the folding handle, and so versatile for any type of use. It takes 3 D batteries, so you'll want to keep extras on hand for replacements, especially if you use this as an emergency light. But it really seems to last a long time, especially with the LED lights that don't use much energy. 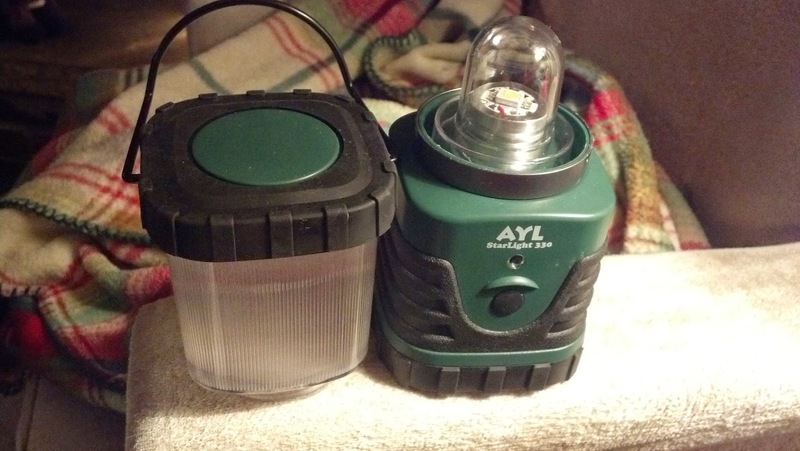 Overall, the AYL StarLight 330 Lantern is ideal for any outdoorsman, adventurer, homeowner, or even for kids who like to make forts and need a handy little lantern. 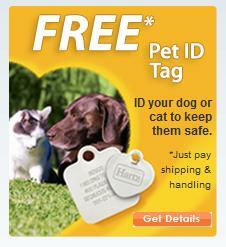 A must-have for your emergency kit and to pack along on camping trips.